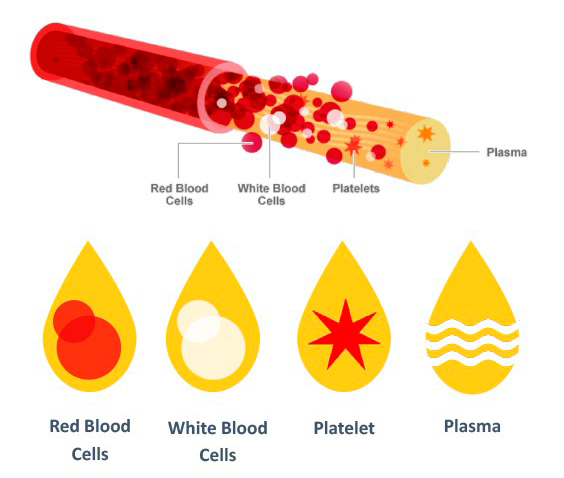 PRP is a high concentration of platelets surrounded in its own plasma. A small amount of blood is drawn and red cells are isolated from the platelet-rich plasma. 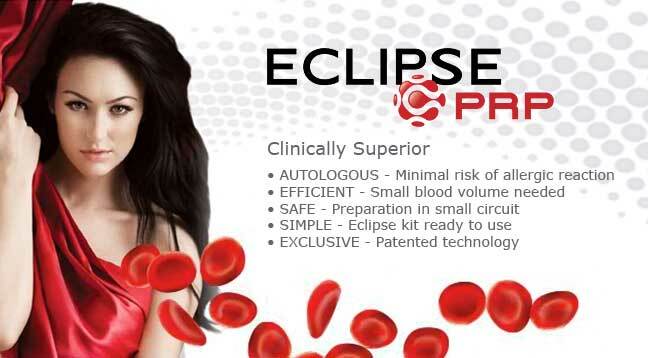 PRP utilizes a leading – edge, patented technology that is specifically designed. 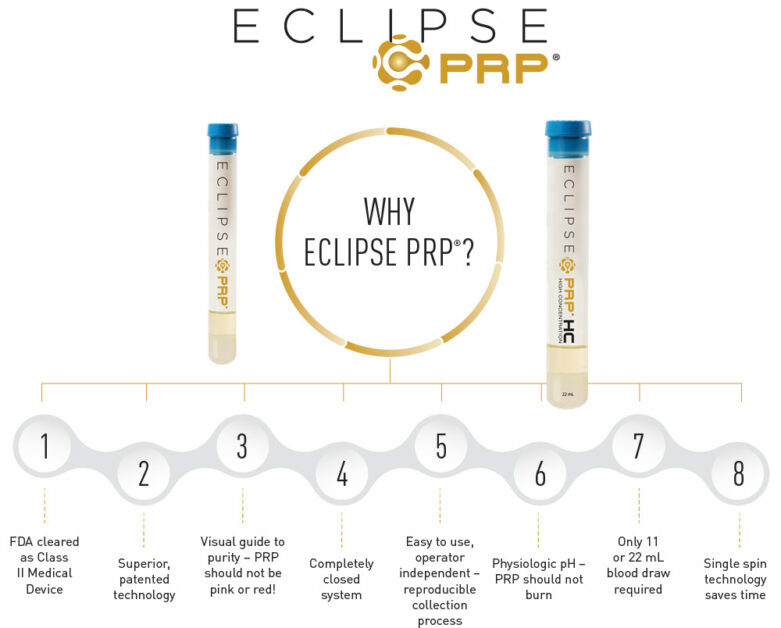 With a simple and quick process, your PRP professional is able to derive a high concentration of biological nutrient-rich cells and create autologous plasma. Acne scarring, fine lines / wrinkles, skin texture, scalp for hair rejuvenation, stretch marks and body scars. The blood is placed in a centrifuge and spins the blood at a very rapid rate to separate the platelets from the other components of blood. The PRP is activated to release at least eight essential growth factors and signaling proteins. Apply to area of desired treatment.